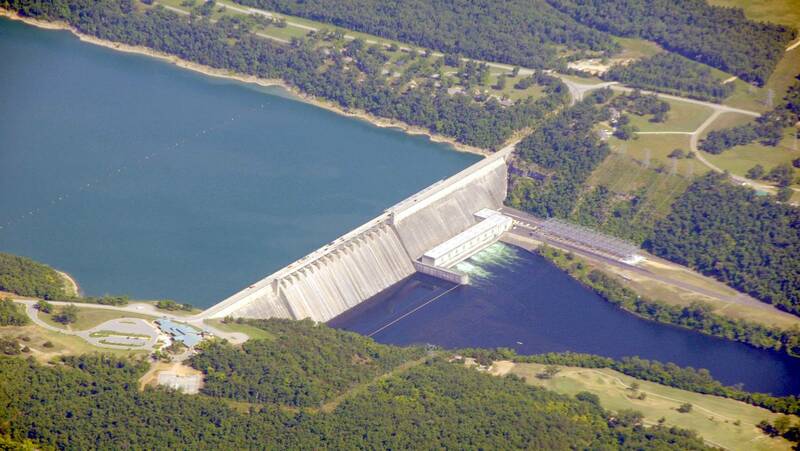 Welcome to BullShoals.com, your source for all things related to Bull Shoals Lake in the Ozarks. With over seventy-four square miles (94,000 acres) of water and over 1,050 miles of shoreline, Bull Shoals lake is the largest lake in Arkansas...and one of the most popular lakes in Arkansas! 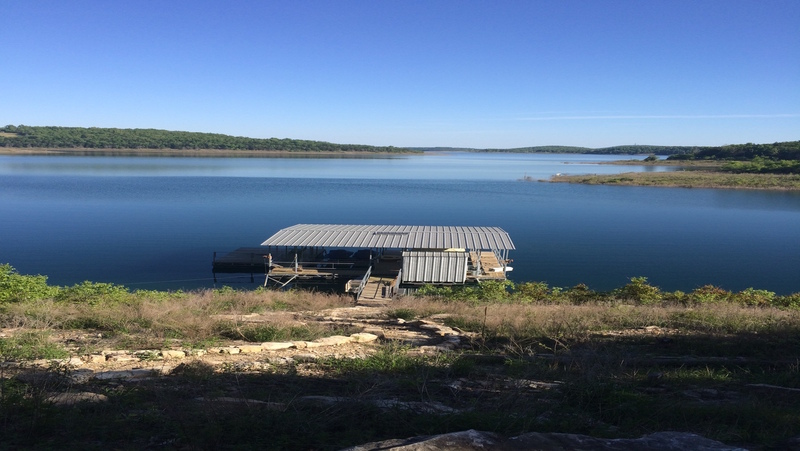 Whether you're visiting Bull Shoals Lake for the world renowned bass fishing, or bringing the family for a relaxing weekend of watersports and boating on the lake, you won't have too much trouble finding a secluded spot on the water. Beautiful, quiet coves are abundant, and the fish are too! Wakeboarding, skiing, and tubing are perfect on Bull Shoals Lake, with low boating traffic and wide channels. Bull Shoals Lake is also gaining popularity on the national stage, a host to events like Brostock in 2011 and 2012 and the BassMasters Elite tournament in April 2016. Visitors, no need to worry about where you will stay while you're here. There are many resorts, cabins, and campgrounds to choose from on Bull Shoals Lake. Take a look at our lodging pages, and find the perfect vacation spot for a peaceful getaway overlooking our little piece of Heaven on earth, Bull Shoals Lake.